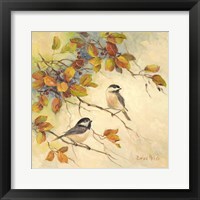 Birds have always played an important role in religion, folklore as well as popular culture, being one of the preferred topics for painters. 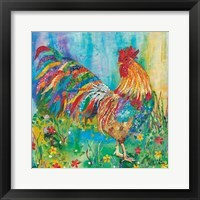 They were depicted differently in artwork depending on culture and period of time, but the interest has remained intact. 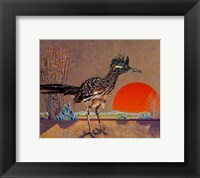 Modern artists are paying the same attention to birds and fans of contemporary art are going to find great looking posters at FramedArt.com. 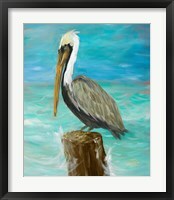 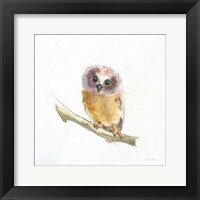 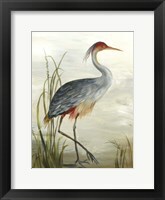 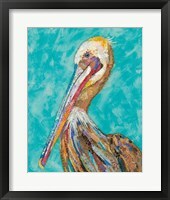 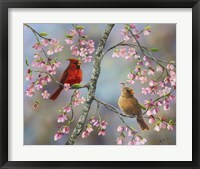 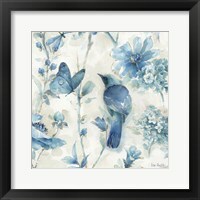 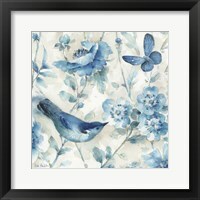 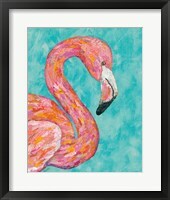 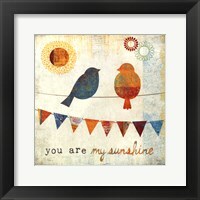 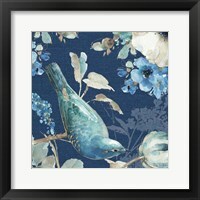 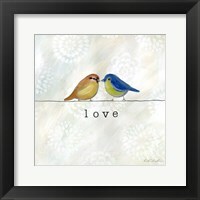 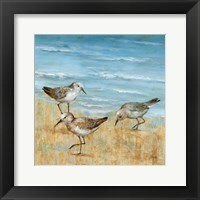 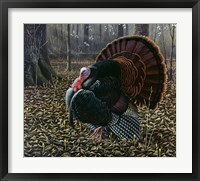 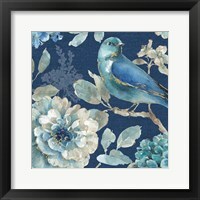 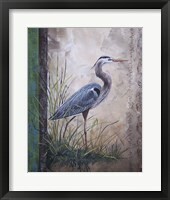 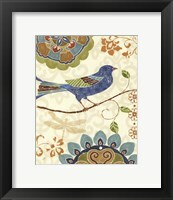 An impressive variety of Framed Contemporary Bird Art celebrates the feathered animals in amusing or solemn stances. 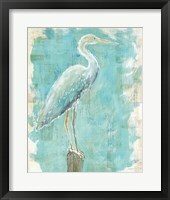 Framed Contemporary Bird Art is very different from classic masterpieces, but some of the popular concepts were incorporated in these posters. 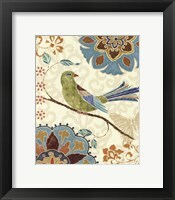 Birds have frequently served the role of messengers for deities and important leaders, so it was only natural for them to be depicted in this way. 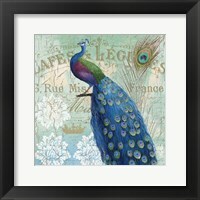 In other cultures, they were even more important, acting as counselors to gods and some birds have been celebrated for their wisdom and intelligence. 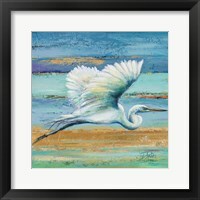 Not all of the Framed Contemporary Bird Art carry a powerful underlying message or assign special significations to the birds. 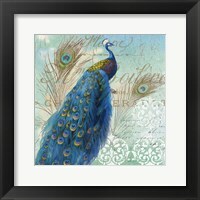 There are just as many posters that simply strive to celebrate the sheer beauty of the birds and focus on their colorful feathers. 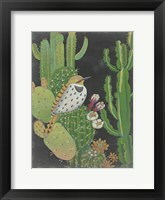 Unlike classic paintings which tried to capture the birds in detail, contemporary posters are sometimes taking a steep departure from real world representations. 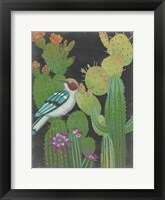 Artists incorporate their own thoughts into their art, with the prints being charged with energy and encouraging the audience to find new meanings in each printing.